Over Christmas Break I have been doing some great PD (in this case it has been more personal than professional development) to further my life as a homeschool mom. I was so excited to come across this podcast with Andrew Purdewa and Sarah MacKenzie. I have homeschooled almost 18 years now and have read aloud many books during those years. Books that have become longtime friends and books that have been ones that we would gently return to the shelf and cull sometime later without them ever being read from cover to cover. Every book won’t be a winner, I have learned that over the years. 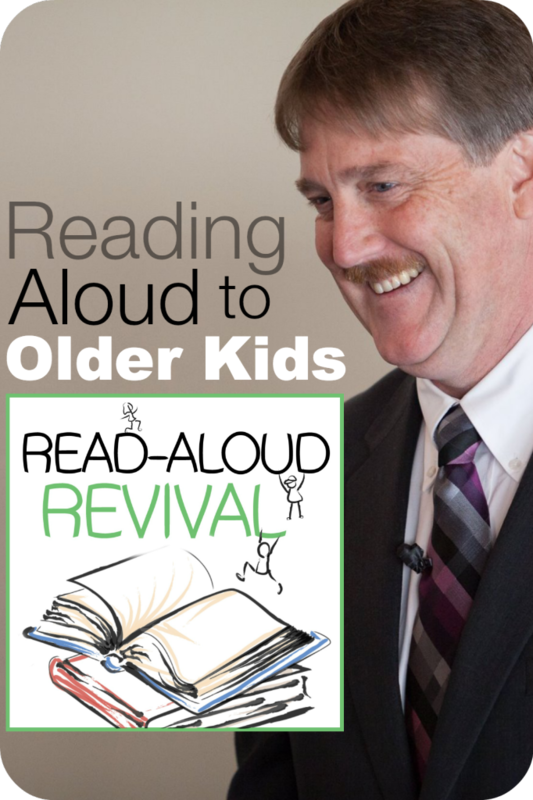 I think the first thing I love about reading aloud to older children, is the opportunity for incredible discussion. Books and the characters within them are human (mostly) and have human traits, emotions, struggles, loves, hates, dilemmas and many of the things that our pre-teens and teens are struggling with themselves. What a great way to discuss a topic without making it personal, and ending up in tears, anger or frustration. Those degrees of separation make issues so much easier to discuss. So many elements of stories and character's lives are universal. Even though the novel may be set in the Middle Ages, or World War I or sometime in the future, characters still struggle with family, love, integrity, honour and so much more. We struggle with our faith and our belief in God. We struggle with our sin and temptation. That has been going on since the beginning of man, so all of the classics, all of literature, reflects aspects of who we are. I love that! There is always something to discuss!! The second thing I love is the opportunity to explore history through people and places that we might not ever personally get to visit. 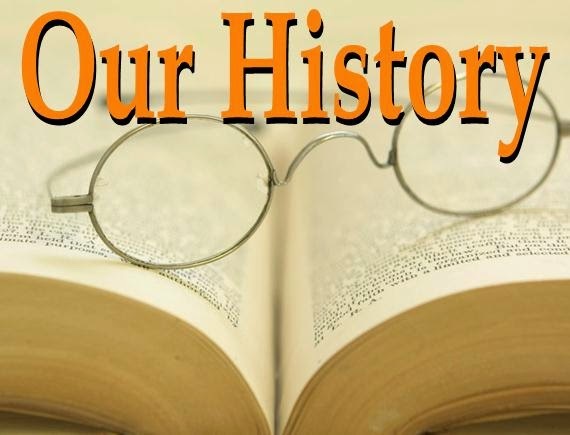 It amazed me when Andrew Purdewa said that his older children felt that they learned more about history through historical fiction, as my older children have said the very same thing! They were very thankful that we had so much historical fiction in our home for them to read or be read to! Learning through characters allows a personal connection and that personal connection helps us to remember the details of that character's life - the time they lived in, what it was like living then and how they coped with the issues of the time. Many characters are etched in our brains, as they became so vivid, from the stories that we explored with them. The third thing which might be an obvious plus is just quiet time together with older children. This doesn’t always happen with busy lives and so much going on. From social lives to school lives, time to just sit on the couch together and read together is something that is to be cherished. With media, activities and students building their own lives, time to slow down and read/listen is such a gift for your children and for you! We can just connect through being together. We have recently subscribed to National Film Board’s Campus as a resource for High School. 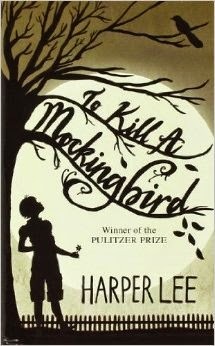 This resource could be used for any age, but I think that many of the films really apply to the high school years. 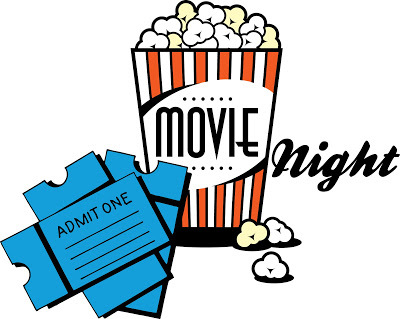 Campus not only has a great variety of Canadian films, including documentaries and series, but they also offer teacher guides and lesson plans. This is helpful for following up on the film content and extending learning. 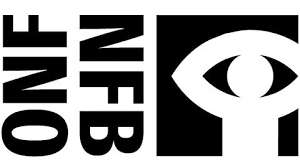 Canadian documentaries are great and the NFB has many available on a wide variety of subjects. 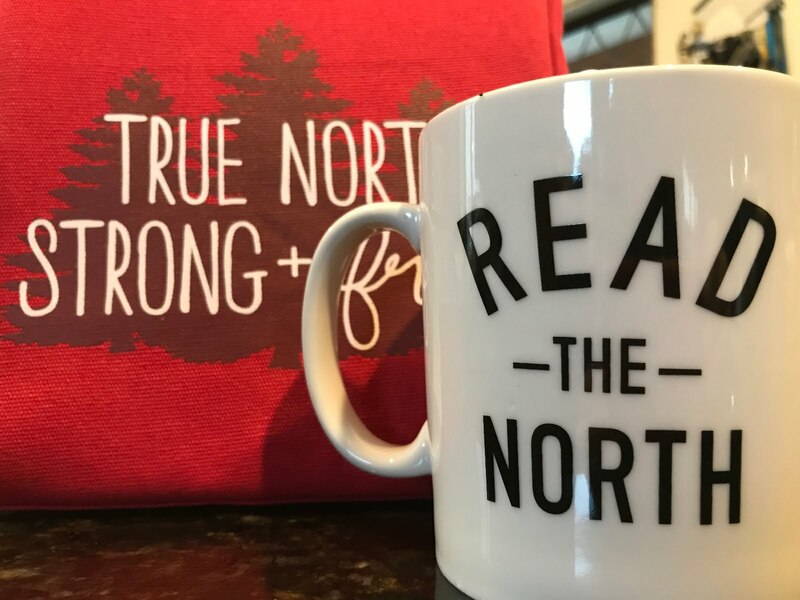 There is something about watching "Canadian Films" that really feels like home to me and I think is great for our high school students to understand Canadian culture, politics and current events. Here is their catalogue of programs. Many of these programs can be found on the NFB site or on You-tube, but I really think that the extra videos and teacher guides are worth the purchase. 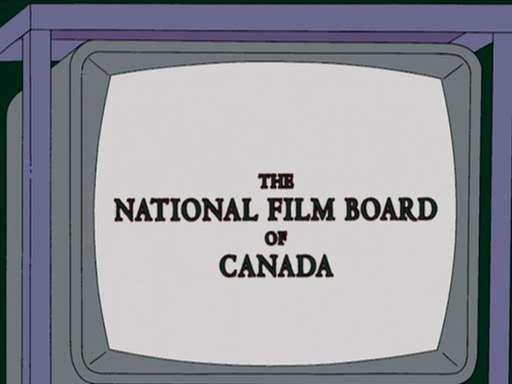 For $29.95 per year, have your students enjoy truly Canadian content from the National Film Board’s Campus subscription. Our co-op in November started out with our Hermeneutics class. The focus was the role of the Holy Spirit and once again our Pastor dad led us through a detailed study of scripture related to the Holy Spirit. After a short break it was time for learning about Red River and Louis Riel. For this class, the main resource used is here. First, the students discussed who were the first settlers in Red River, why they came and the purpose behind the settlement. Using the map on page 18 above, the students discussed where it was located, why it was located there and the advantages and disadvantages of the location. They discussed the background of the settlement and the causes and events that led to the Red River uprising. They used the story on page 43 then the kids each had a copy of the different surveys and they discussed which would be better and why.. They learned about different types of surveying and why they felt the Red River colony would be threatened by the surveyors. The students then broke out into groups of 4 and 5 to discuss pages 44 and 45 and answer the questions on page 54. They then came back to the group and discussed their answers. To round up the morning they watched Canada, A People’s History about Louis Riel. In the afternoon, it was time for art. What a great time the students had doing clay work. They discussed Francois Pompon’s Polar Bear and then began to work on their own polar bears. This was challenging and those students who stuck with it and had great results. The last part of our day together was all a time at the indoor field playing football. Learning how to throw the ball and catch it was part of the afternoon, but as always, our gym coach allowed lots of time to play the game. It was a great day once again! On the same day as going to Craigdarroch Castle, we visited the Art Gallery of Greater Victoria with our Pass it Around Victoria passes. The main reason for going to the art gallery was to see the Emily Carr exhibit. We didn't know that several of her paintings had been removed and are now in London. Emily Carr seems to be taking London by storm right now in the world of art! What was interesting was, they replaced the missing paintings with ones of her students and her contemporaries including Lawren Harris and several others. We didn't have a docent for the whole gallery, but she did introduce us to Emily Carr and her life which was very interesting. She asked questions of the students and she gave information about how the paintings in the gallery reflected Emily Carr's life. The rest of the gallery housed a video art exhibit and a wide range of Chinese and Japanese art. We are so blessed on Vancouver Island to have so many field trip opportunities for our students. Our Co-op purchased the Pass it Around Victoria passes for our students to take in a wide range of field trips this year. Our first stop was Craigdarroch Castle. For $15.00 they were able to provide us with an excellent docent that really made the castle come alive, including all of the history and context of the time frame. We learned a great deal about the Dunsmuirs themselves, but also about Victoria in the late 1800's and even about what was happening in the world at the time the Dunsmuirs lived there. This gave perspective to our students and our parents, of the Victorian time frame, and that Victoria, BC was part of that era. The fact that they had servants and servant's quarters, put things in perspective. The fashion, the amenities and the overall building of the castle all brought this time frame into a more tangible era for us all. There was much irony in the whole building of Craigdarroch and our docent really helped us to understand that irony. His explanations about the Dunsmuir family were very interesting!